Two new speed cameras in Chicago will begin issuing tickets. 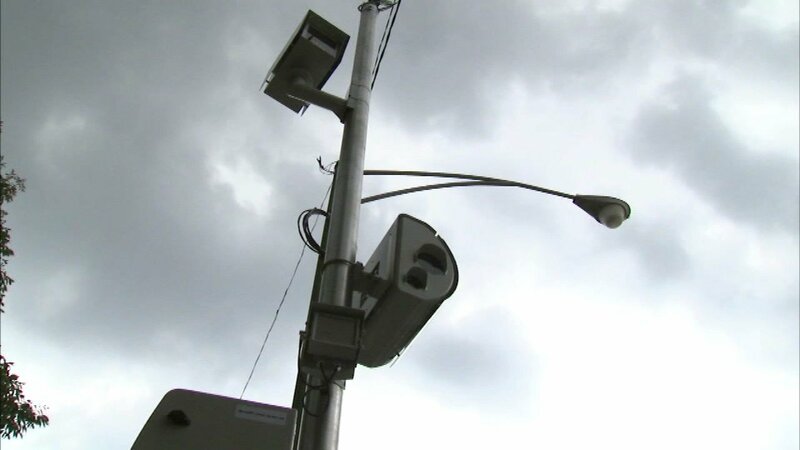 CHICAGO (WLS) -- Two new speed cameras in Chicago will begin issuing tickets. The cameras are near Mulberry Park on the Southwest Side and Keystone Park on the Northwest Side. They were installed in November. For past 30 days the cameras have only issued warnings. Starting Wednesday, drivers caught speeding will get a ticket. The cameras are on from 6 a.m. to 9 p.m. daily.